We supply premium Asbestos Shoes, which are widely used in providing protection against radiant heat, sparks and molten metal mesh. It is extensively used in the foundries, steel mills, casting shops, heat treating operations and welding shops. 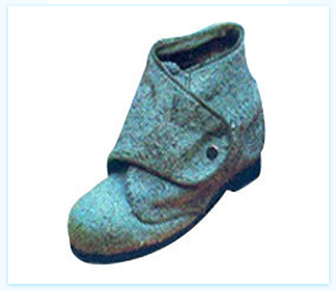 Our Asbestos Shoes are available at most competitive price.